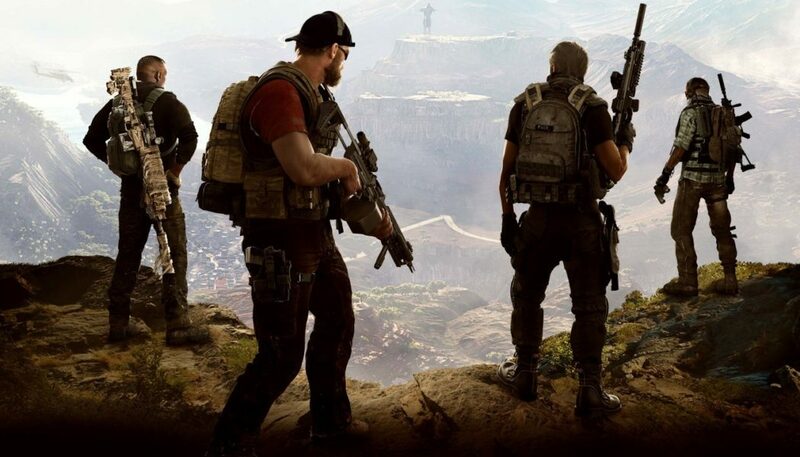 Ghost Recon is back, and once again we can see Ubisoft showing strong push towards open world gameplay, offering options for stealth, long range and all out chaos. 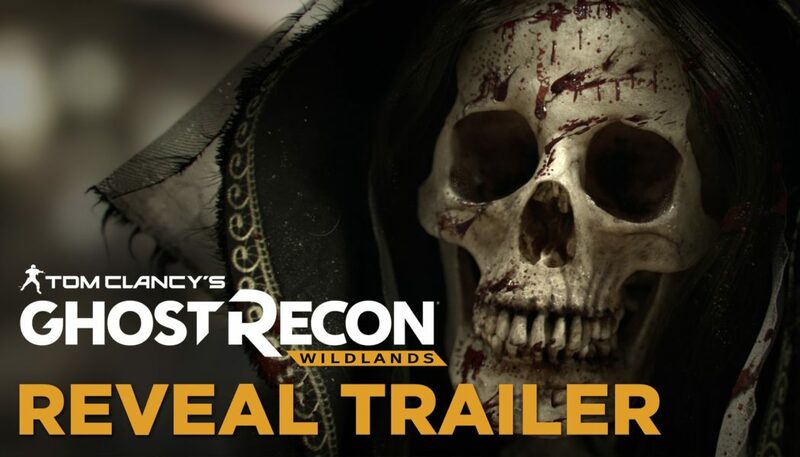 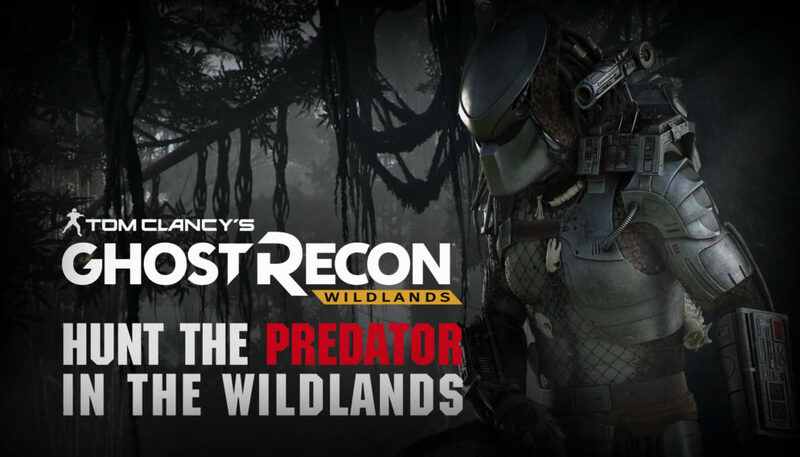 With missions that take you across the globe, this iteration of Ghost Recon looks like a blast. 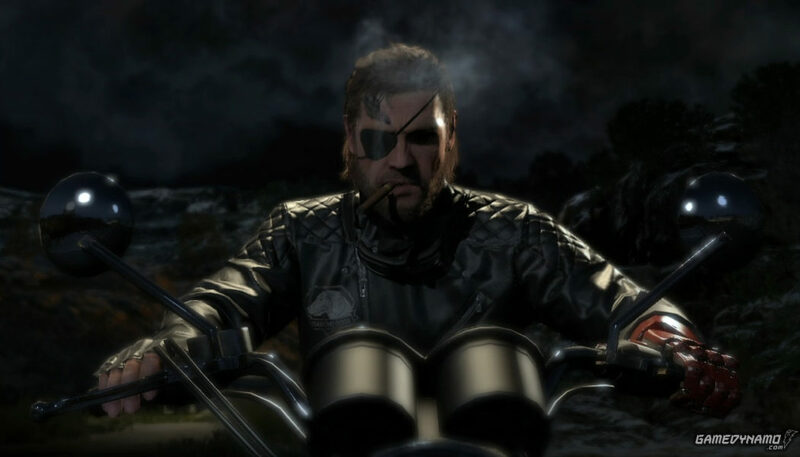 For more E3 updates stay tuned at Gaming Central. 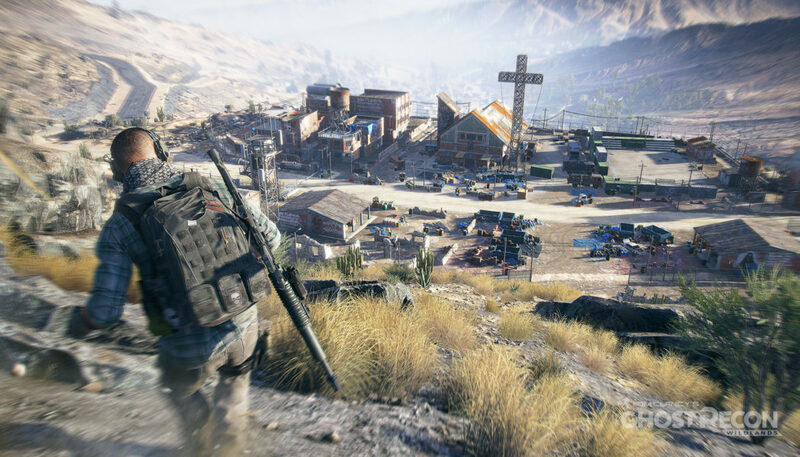 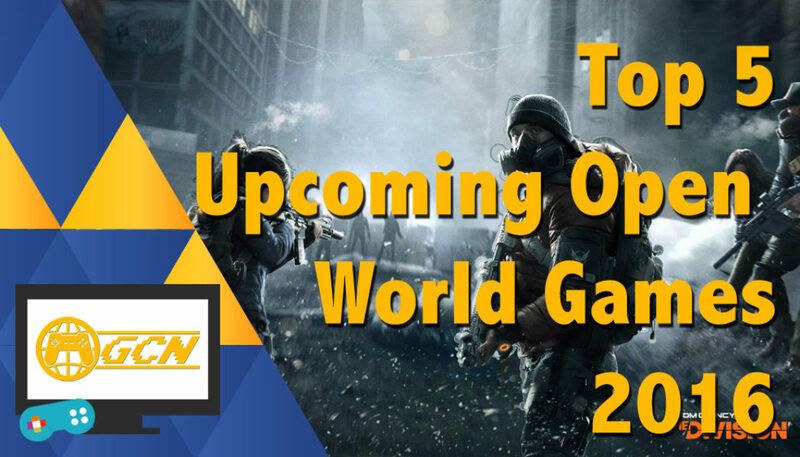 Be sure to check out all the E3 round-ups right here.